Back at Gucco Tower, this time with iProspect! What’s better than having a freshly brewed cup of coffee while you work? 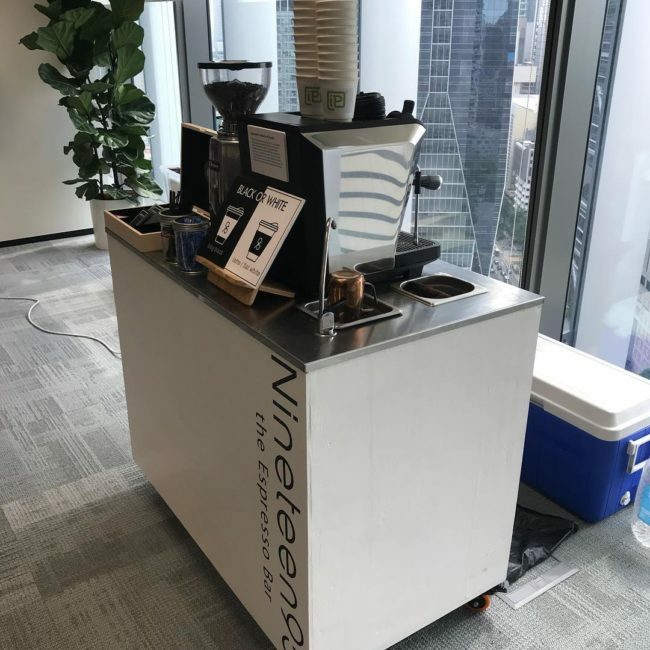 Looking to have coffee at your office? Look no further! Contact us via Insta, FB or through our website! Link is in the bio!